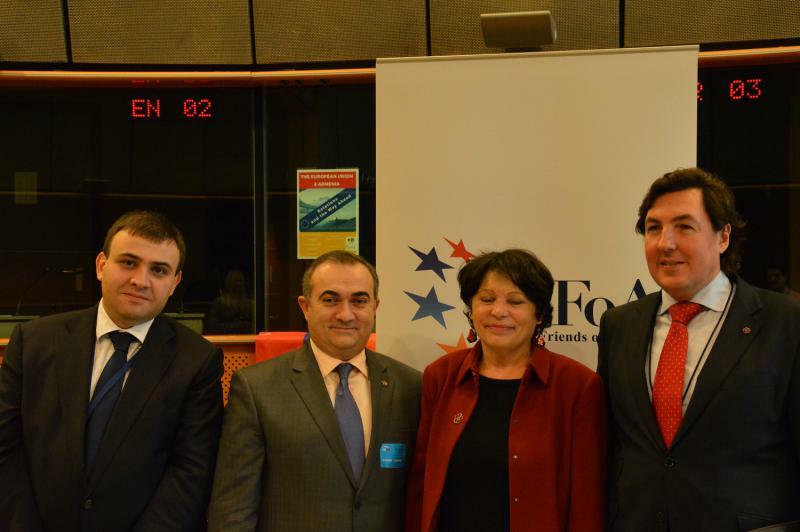 EuFoA and MEP Michèle Rivasi have jointly organized a conference ‘European Union & Armenia: Relations and the Way Ahead’, which took place on 3 December in the European Parliament. 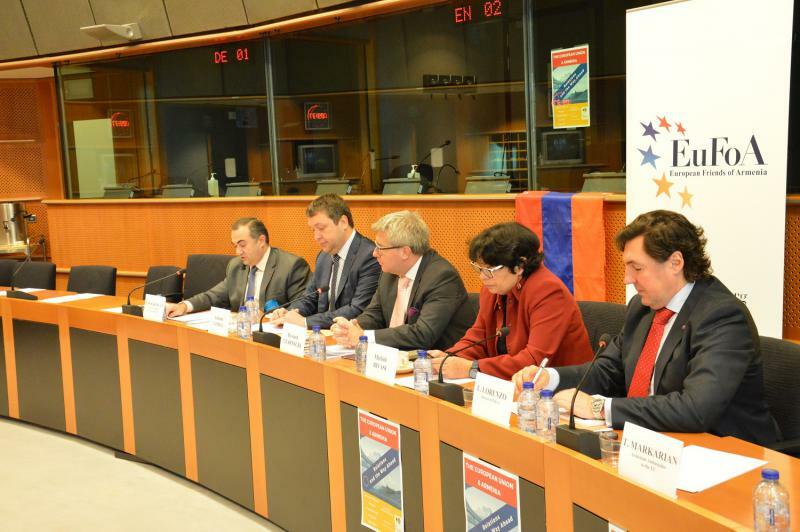 The event focused on the institutional relations between the European Union and the Republic of Armenia and was an occasion to take stock of the current level of EU-Armenia cooperation. It highlighted possible future developments brought about by the negotiations of a new legal framework which started on 7 December. Indeed, the current legal basis of EU-Armenia relations was signed in 1996 (and ratified in 1999) and no longer duly reflects the intensity of contacts between EU and Armenia. This conference, gathering officials from the EU and Armenian, intended to feed the debate on the future prospects and challenges of cooperation, and to offer concrete solutions and suggestions that stakeholders from both sides could use. It also helped showcase the strength and importance of EU-Armenia relations. 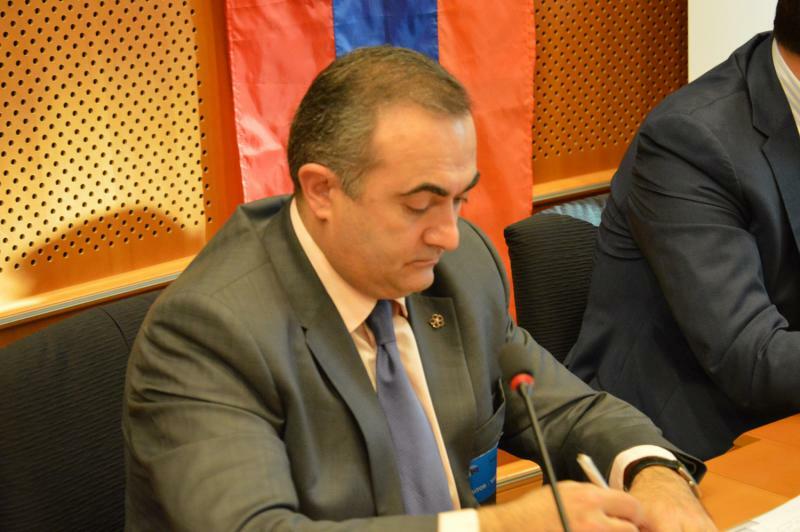 – Armenian MP Mr Tevan Poghosyan, Member of the EU-Armenia PCC and EURONEST PA. 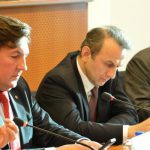 The speakers underlined that the EU-Armenia PCC and the EURONEST PA allowed for the development of strong collaboration between EU and Armenia. Armenia has made great progress of its democratic development. For example, the Armenian Parliament is the only parliament that has a woman as the leader of the biggest parliamentary opposition group. Technical suggestions aimed to improve, reinforce and enlarge this joint-work were also offered, such as longer meetings, or focusing more on matters strictly related to EU-Armenia relations rather than secondary issues like the Nagorno-Karabakh conflict or Turkey. Strong emphasis was put on offering country-individual approach within each forum instead of the current regional approach. An additional proposal was put forward regarding the necessity to reevaluate the current suspension of Belarus participation in EURONEST PA.
Current global challenges, such as fight against jihadist terrorism and corruption are, according to the panellists, other relevant fields in which cooperation can be increased with mutual benefits. In particular, more anticipatory initiatives by the EURONEST PA, the main instrument of cooperation in these specific sectors, were recommended. 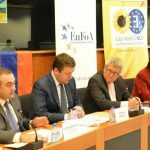 The panellists also remained optimistic about future parliamentary cooperation between EU and Armenia, despite the latter joining the Eurasian Economic Union. 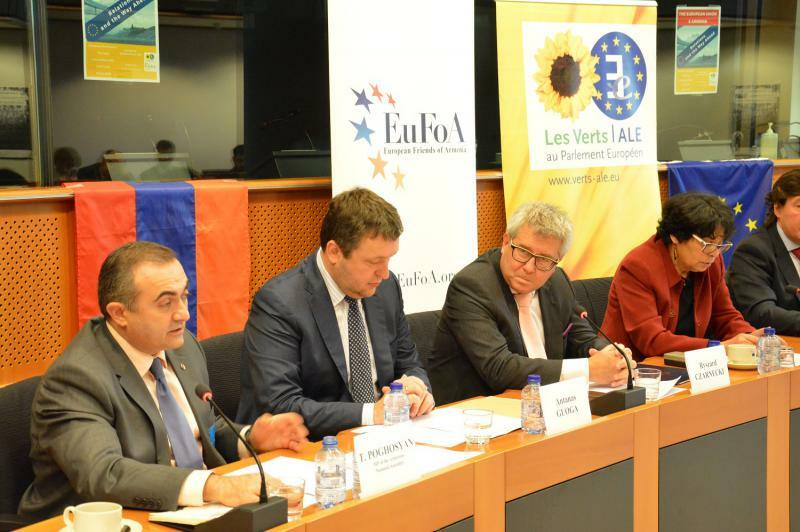 In addition to the institutional relations, the speakers underlined common cultural roots between Armenia and the European countries, with a particular focus on Christianity. Indeed, Armenia is the first Christian country in the world, and as such it definitely belongs to the European community of values. 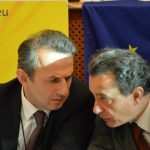 The speakers emphasized the mutual will by both Armenia and the European Union to reach an agreement on a new framework document able to reflect the essence and depth of their bilateral relations. The new legal text should include, in addition to areas already covered in previously signed documents, additional ones in the economic and business sphere with a specific focus on the small and medium size enterprises. According to the panelists, the Review of the European Neighbourhood Policy is particularly useful in the recently opened negotiations. Human rights, democracy and the rule of law, values repeatedly stressed in the Review, indeed constitute the basis on which the new legal framework will be negotiated. Moreover, the new agreement will respect new international commitments of Armenia. A clear example of this approach is the negotiation on the EU-Armenia Aviation Agreement that should be reached by the end of the year. Along the same lines, the European Union supported the implementation of democratic and economic reforms and will continue doing so, regardless of Armenia’s accession to the EEU in January 2015. 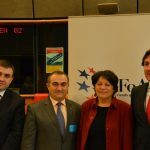 The last topic analyzed during the conference was the economic and trade component of the future EU-Armenia legal basis. 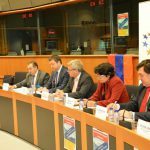 The speakers have repeatedly stressed the importance of the EU for Armenia in economic and trade terms (the EU being Armenia’s first and main economic partner, accounting for 29% of Armenia’s import and export). They also outlined possible future developments in other relevant sectors. Armenia adopted an open door policy towards foreign investors, therefore cooperation on commercial standards, trade standards and food safety standards remains an important matter. Economic and normative tools also represent the EU’s standard approach towards its neighbours in achieving deeper cooperation in other areas as well. Therefore, the economic aspect that will be part of the new legal basis will also facilitate a deeper political dialogue with Armenia. 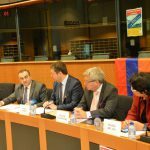 However, in order to develop additional economic and trade aspects in the future EU-Armenia legal basis, the panelists also underlined the necessity for the Armenian side to keep the reforms agenda active and to proceed to its full implementation. Economic and trade components of the new agreement can be reached only if a stable political ground is guaranteed by reforms aimed to deepen competition and rule of law. Indeed, as the majority of foreign investors are European, reforms can further increase their investments, and at the same time improve Armenia’s economic attractiveness. This is particularly important for Armenia who, due to its geopolitical situation (in which borders with Azerbaijan and Turkey are closed, and consequently there are no trade relations with these countries), is in particular need of foreign investors. Lastly, as Armenia’s first trade partner, the EU will continue its current activities and will remain fully available to develop and implement further trade and commercial agreements with this country. 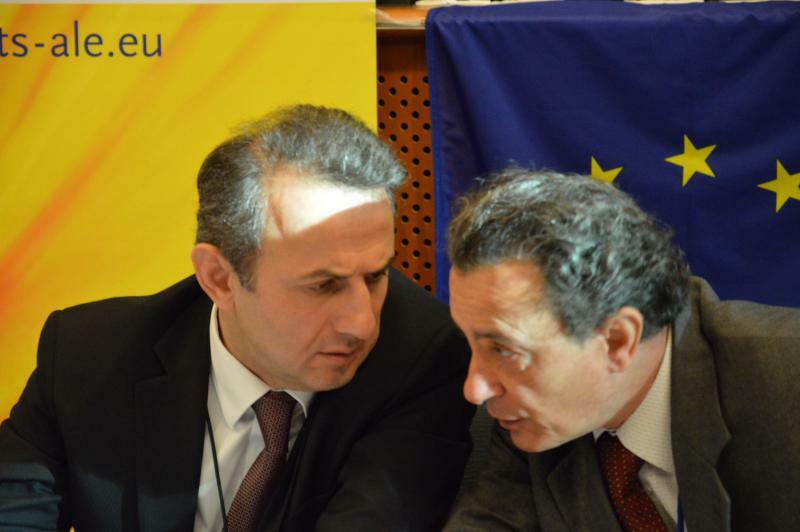 The EU and Armenia have reached a high degree of cooperation over the recent years. Proof of this are the achievements in areas of the Ombudsman Institution, electoral processes, transparency, good governance, press freedom, border management and fight against crime and corruption. In addition, Armenia’s participation in the EURONEST PA from its conception to date has always been highly assessed by the EP. 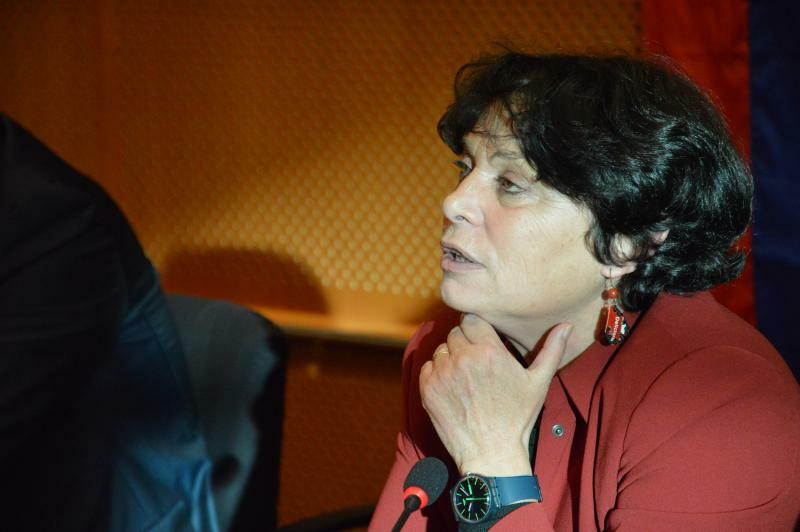 All these elements certify about Armenia’s ambitions to further cooperate with the EU. 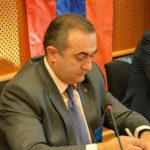 Moreover, there is a growing consensus, both on the EU and the Armenian side, about the need to upgrade EU-Armenia’s legal basis for cooperation, as underlined during the Eastern Partnership (EaP) Summit in Riga in May 2015. Taking into consideration that the current legal basis was drafted in 1996, this new document should duly reflect today’s reality in EU-Armenia relations. 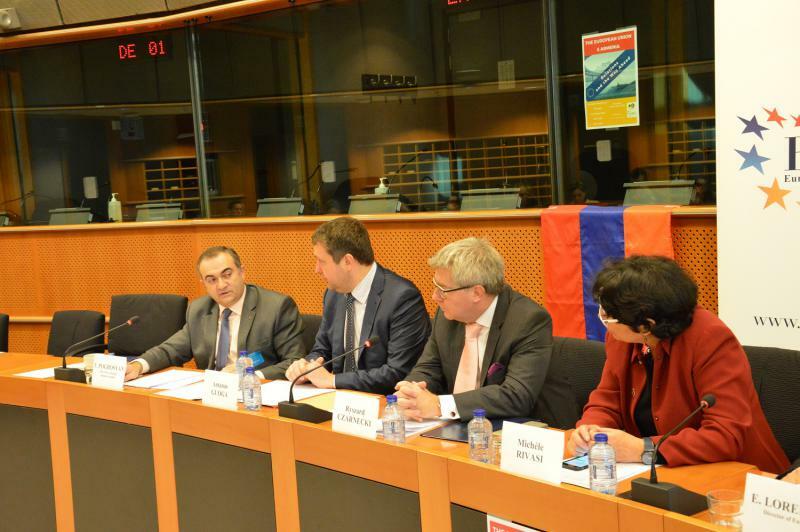 The European and the Armenian parliaments also expressed their views along those lines. 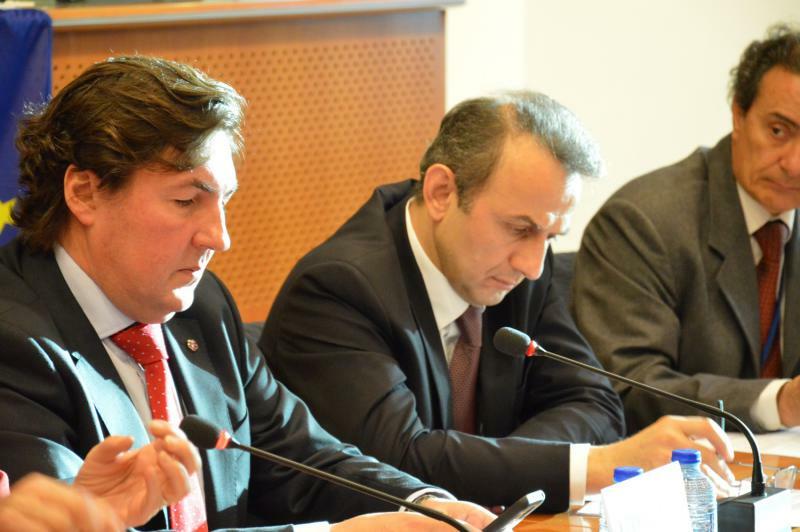 In their PCC joint statement of 20 March 2015, they “stress the importance of reviewing and updating the existing basis of relations” and “underline that both EU and Armenia have now identified the areas where cooperation is possible”. 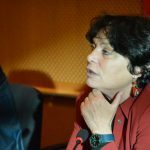 In this respect, the European Commission recommended opening the negotiations for a new agreement, which will take place in the upcoming weeks seeing that the Council already gave the necessary mandate on 12 October 2015.